Urinary Tract infections will most likely occur at some point in a women's lifetime. 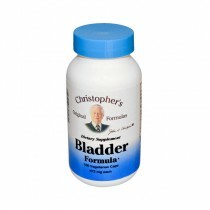 Vitality Medical has a wide selection of health supplements to promote a healthy bladder and urinary tract. Don't suffer from chronic UTIs that are painful and can even lead to even more painful kidney infections. Taking a supplement can be especially important for women who experience chronic urinary tract infections due to a shorter urethra where bacteria can travel to the bladder faster. 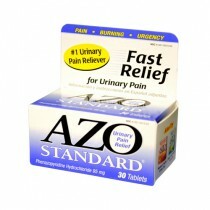 Taking an antibiotic may be the treatment directed by doctors once the UTI is full blown, however Vitality Medical offers supplements that promote a healthy urinary tract and provide pain relief such as Azo Standard designed specifically for urinary pain and discomfort. 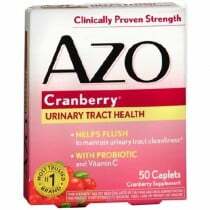 In addition, supplements with concentrated cranberry extracts have been found to be helpful in preventing UTIs, especially for those at risk. Active ingredient proanthocyanidins (PAC) found in cranberries has been shown to prevent harmful bacteria from adhering to the bladder. It's difficult to get sufficient amounts of PAC from cranberry juice to be effective. 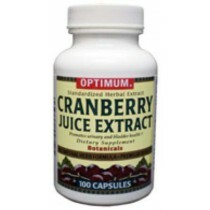 Cranberry extracts found in capsule form or liquid drops contain concentrated amounts of PACs with additional antioxidants to be effective in reducing the pH in urine and ward off harmful bacteria from the walls of the bladder and urinary tract. 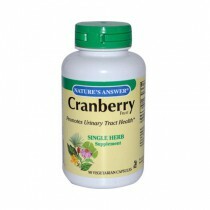 There are also a number of cranberry health supplements with probiotics for a balance in bladder and intestinal health. 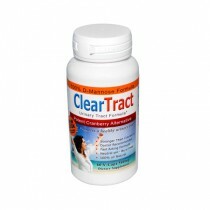 This provides the concentrated PACs with good bacteria to aid in digestion and increase immune system. Men are also susceptible to urinary tract infections. There are herbal supplements for both men and women that contain plant extracts including coin-leaf desmodium to support urinary tract health and function. 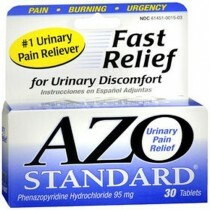 Bladderex uses all herbal ingredients blended together to offer fast-acting bladder relief.